The iPhone X came out this week. Google’s Pixel 2 XL just a few weeks prior. Both phones promised to bring us one step closer to a world without bezels. I already want them back. For those who don’t meticulously follow inane tech news, a quick definition: “bezels” refers to the space between the edge of your phone’s screen and the edge of the device itself. All phones have at least a little bit of a bezel, but in recent years tech reviewers and phone manufacturers started a push to minimize them. The idea was to take up as much of the front of your phone with screen as possible. 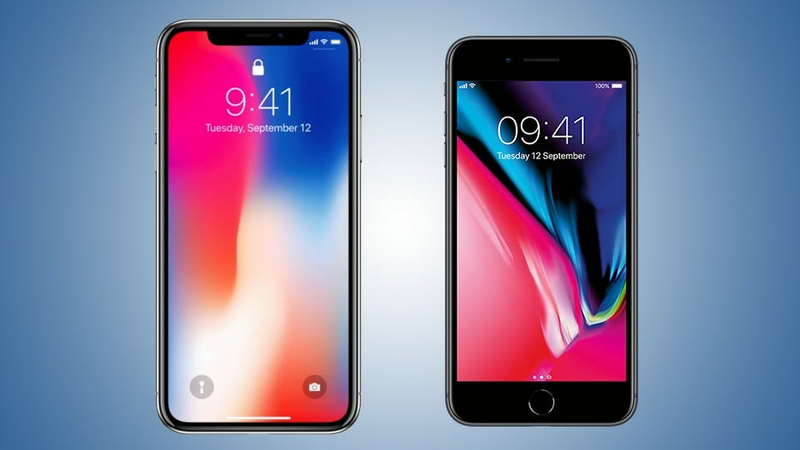 Left: iPhone X with virtually non-existent bezels. Right: iPhone 8 with reasonable top and bottom bezels. This race to get rid of bezels started largely because phone makers got bored. Phones were great, but there wasn’t a whole lot left to improve, barring a miracle in battery technology. Still, with every manufacturer pursuing smaller bezels and every reviewer demanding them, there must be some good reason for it, right? If there is any benefit to tiny bezels, I’m not seeing it. A (mostly) bezel-free phone sure catches the eye and that can make it a status symbol, but from a practical standpoint, they serve almost no purpose. Worse yet, small (or no) bezels make it harder to use the phone. For starters, your thumb’s range of motion is limited. Most of the time this isn’t a problem—though it’s become more of a problem as phones get bigger—but on a phone without bezels, the screen starts to stretch beyond where your thumbs can reach comfortably. 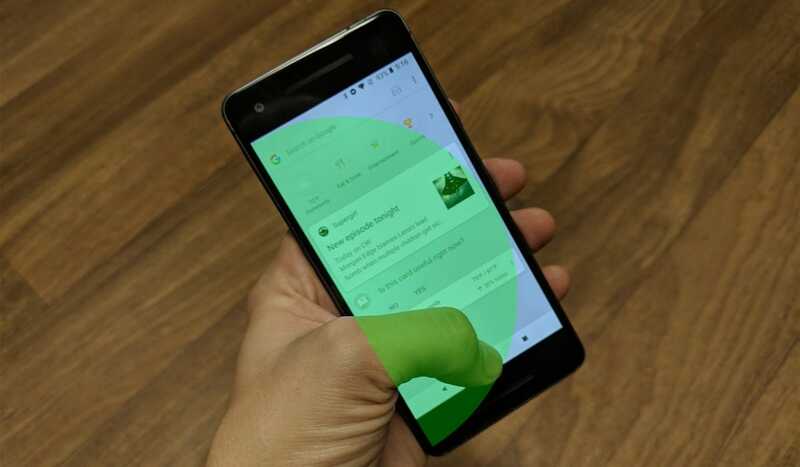 To show this in the image below, I’ve overlaid a green circle that roughly approximates where my thumb can reach while holding the 5″ Pixel 2. This is my range of motion while holding it in the baseline position where my index finger is on the power button. Even with the smaller device, my thumb can only reach so far. I can hit most things in the middle of the screen, and I can tap the home and back buttons with a bit of stretching (though the Back button is a pain). Still, it’s doable. The lower bezel is firmly in the drop off region where it’s no longer easy to tap without readjusting. 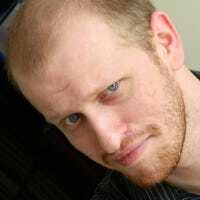 Now, here’s that same image on the 6″ Pixel 2 XL. Holy crap, the entire navigation bar is outside that range. No wonder it feels so much more annoying to use, and that’s without the added bulk of a case. Holding it in one hand, I’d have to adjust how I’m holding it every single time I want to tap Home or Back, and then adjust again to swipe to the notification shade or tap a button on the top. Part of this is due to it being a bigger phone, but it’s also very clear that a comparable bezel to that on the Pixel 2 would push that navigation bar at least within range of my thumb. The fact that many apps put the important navigation buttons either on the very top or very bottom of the screen only exacerbates this problem. The inability to reach major interface elements without using two hands is a trade off we shouldn’t have to make. The iPhone X is even more frustrating to deal with than the Pixel 2 XL in this regard. It has no Home button at all, opting instead for a swiping gesture. That means that in order to get to the home screen from absolutely anywhere, you have to reach that tiny sliver of the bottom of your screen, then swipe back up, all while taking extra care to not hold it by the bottom of the phone. That last bit must be particularly irksome for iPhone owners who have gotten used to holding the iPhone by or resting their thumbs on the Home button since the very first iPhone. It’s not an insurmountable burden to adjust to, but it’s also not the first time Apple users will feel the sting from holding it wrong. The usability problems from lacking bezels don’t end there. A top and bottom bezel give you a place to rest a finger or hold a phone besides the edges. 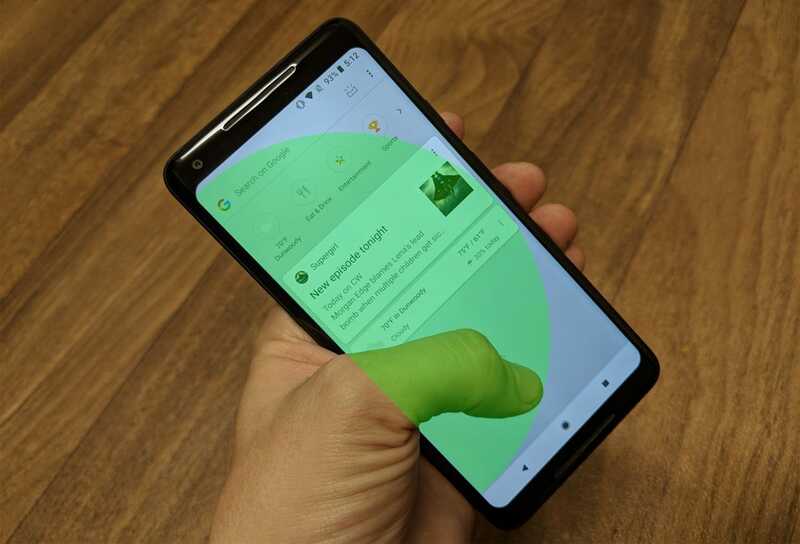 When phone manufacturers push the screen area right to the bleeding edge, they often couple it with a technique called “palm rejection” that intelligently ignores accidental touches from, say, that little meaty part at the base of your thumb. Try reaching your thumb across a large screen without letting that part of your palm touch the display. It’s hard, right? Palm rejection knows to ignore this and, instead, only take the taps from your fingertips as commands. Holding a phone with a tiny bezel becomes an uncomfortable balancing act. When you try to hold your phone by the bottom, however, this technique doesn’t work as well. What’s the difference between accidentally tapping the phone with the edge of your thumb, and intentionally doing so? I can barely tell sometimes and, apparently, it’s even harder for the software to tell the difference. 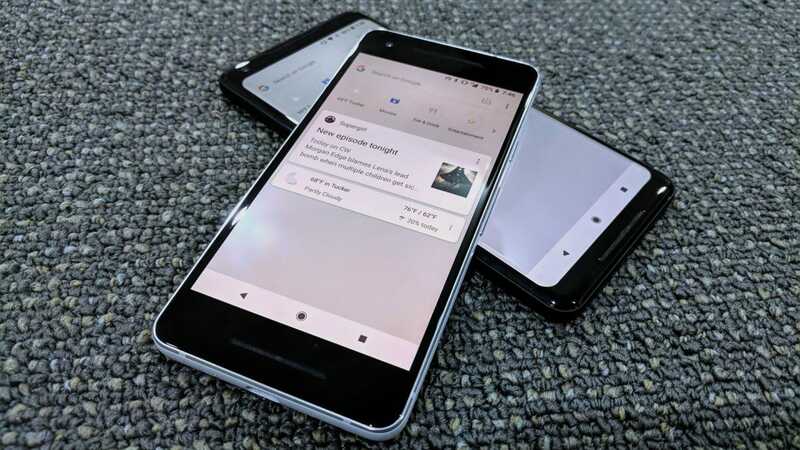 Many times while using the Pixel 2 XL, I accidentally tapped the Home button—or inadvertently triggered Google Assistant, which is mapped to the same button—simply by resting my thumb on the tiny sliver of bezel that remains. These problems sound minor and nitpicky, but they’re everyday occurrences. You might watch a video where you want a little extra screen real estate a few times a week maybe, but you’ll try to tap the Home button dozens of times a day. Your notification and settings shades are also way at the top of the phone, which is feeling farther and farther from the bottom. When most things you need to do with your phone start to require finger gymnastics, it turns into death by a thousand paper cuts. 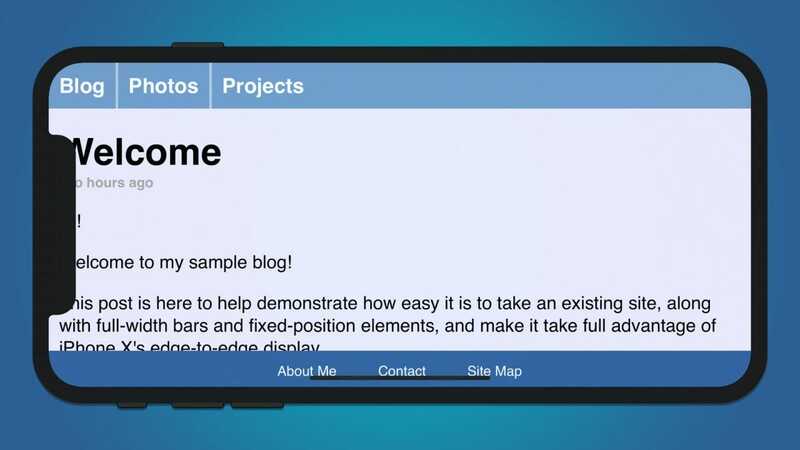 Web sites have to code around the notch because we’ll never have a truly bezel-free phone. Of course, everyone holds their phone differently, so what’s bothersome to me might not be a big deal to you. However, we’re also making tangible sacrifices to get these bezel-free displays. While Apple was a little mum about their reasoning for getting rid of the headphone jack, Google has openly admitted they did it to make room for bezel-less screens. 3.5mm jacks are one of the thickest components on a phone, and they extend very far into the body of the phone. In order to have room for that port, you’d have to have a decent-sized bezel. Headphone jacks aren’t the only sacrifice that a truly bezel-free phone would have to make. The Pixel 2 XL mercifully maintains the same dual front-facing speakers that its smaller cousin has, but it also has to keep a small bezel to make that possible. If Google pushed the display as far as Apple did with the iPhone X, those speakers would necessarily be gone. How much are we willing to give up in pursuit of an all-screen phone that ultimately leaves us with nowhere to even comfortably hold it? The iPhone X, thankfully, has at least one forward-facing speaker on the front in the notch, with another one on the bottom, but some phones like the Note 8 only have one speaker on the bottom, which is very easy to cover up. That existence of that notch also highlights how impractical a fully bezel-less phone is. To make a phone that is truly 100% screen, you would have to give up or relocate tons of your phone’s features. In no particular order, these sensors sit inside the iPhone X’s notch. A front-facing camera, for your selfies. A proximity sensor, which turns off your display when you put the phone to your ear to make a phone call. An ambient light sensor, which adjusts your screen brightness based on how bright it is around you. A speaker, for, you know, phone calls. And that’s just the basics. Apple also packs a dot projector, a second infrared camera, and a flood illuminator to make Face ID work. 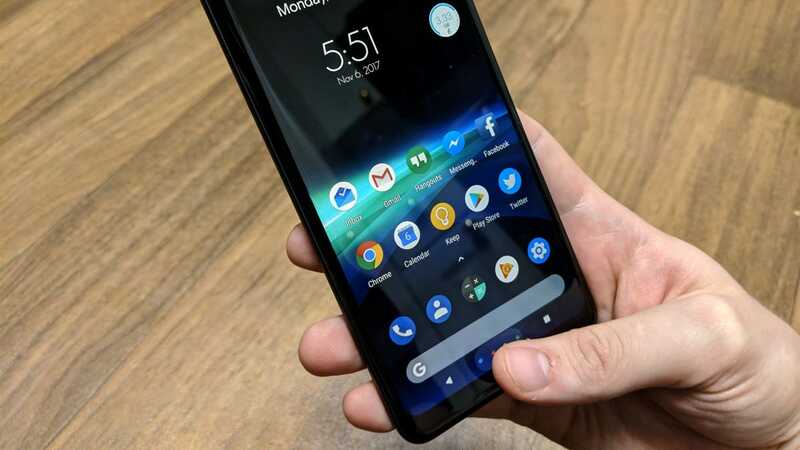 Without some blacked out area of the front of your phone, you lose access to a ton of features you use every single day. It’s very unlikely we’ll ever see a 100% screen phone with zero bezels, so perhaps we’ve reached the point where bezels are as small as they’re ever going to be. The doomsday scenario where you give up front-facing cameras and good speakers to squeeze 3% more display out of your phone may never come. However, we’ve already made sacrifices and what have we gotten in return? I’m struggling to come up with an answer, frankly. It doesn’t help all that much when watching videos. 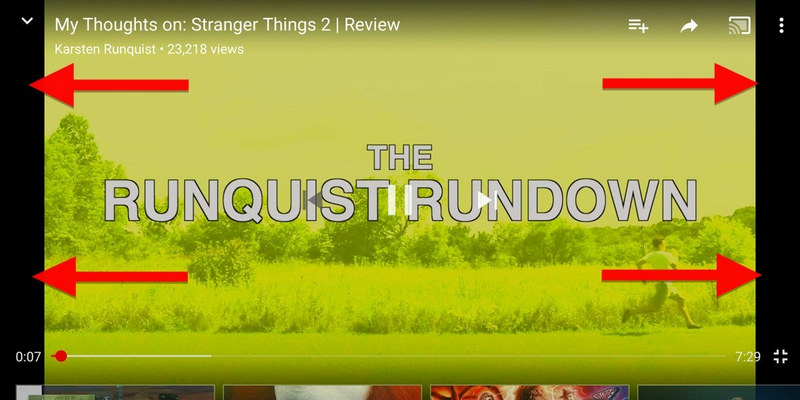 In the screenshot above, you can see thick, bezel-sized letter boxing in YouTube because it turns out that videos don’t change their aspect ratio just because your phone is taller. It doesn’t really give you that much more space for scrolling through content. At least not in any way that just buying a larger phone wouldn’t, if that’s your thing. Heck, it’s even harder to design around these weird bezel dimensions. Apple has a whole section on its designer guidelines for getting around the “notch” problem. That’s not just for people making iOS apps. That’s for anyone making a mobile website. iPhone users are a massive chunk of the web users, and now web developers have to update their sites to make sure that their content doesn’t look cut off and stupid on the iPhone X. If there’s a practical benefit to smaller bezels, I’m just not seeing it. Arguably, they make a phone more stylish (though that’s simply a matter of taste), but they make them harder to use, they require useful features to be sacrificed, and a totally bezel-free phone isn’t possible anyway. The bezel is a useful and underrated feature that served an important design purpose. We had our fun without them, but it’s time to bring them back home. If you’re thinking of buying a smart thermostat for your house, don’t rush to the nearest Best Buy and pay full price—check with your electric or gas company first.